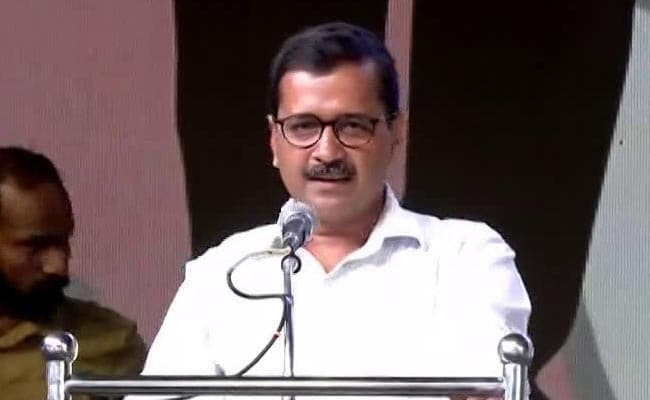 The Judicial Magistrate First Class for Mapusa Shantishri Sinai Kudchadkar on Thursday recorded the statement of the complainant at the Mapusa Police Station against the Delhi Chief Minister's alleged comments made at three poll-campaign meetings in January last year. Panaji: A Goa trial court on Thursday said that it would pronounce its order on March 13 on whether a First Information Report or FIR should be filed against Delhi Chief Minister Arvind Kejriwal for allegedly exhorting voters to accept money in return for votes from rival candidates during last year's election campaign speeches. The Court also asked the complainant to submit a CD containing the video of the "controversial speech" of the Delhi Chief Minister.